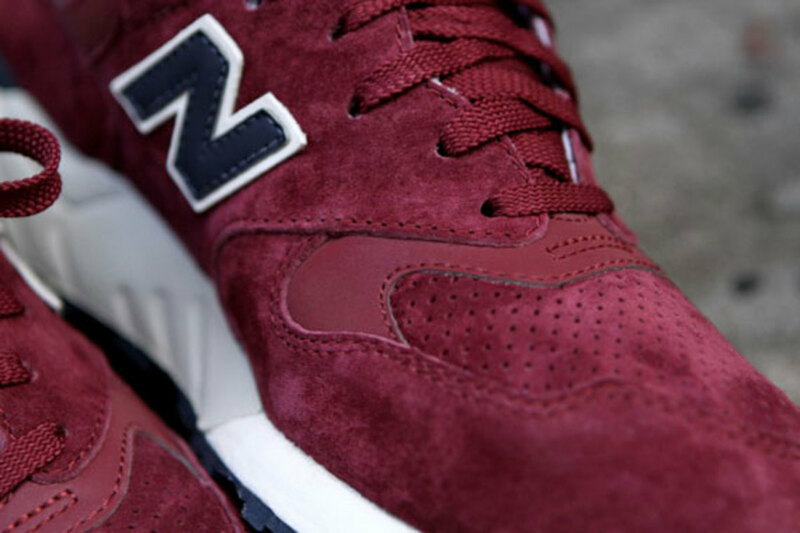 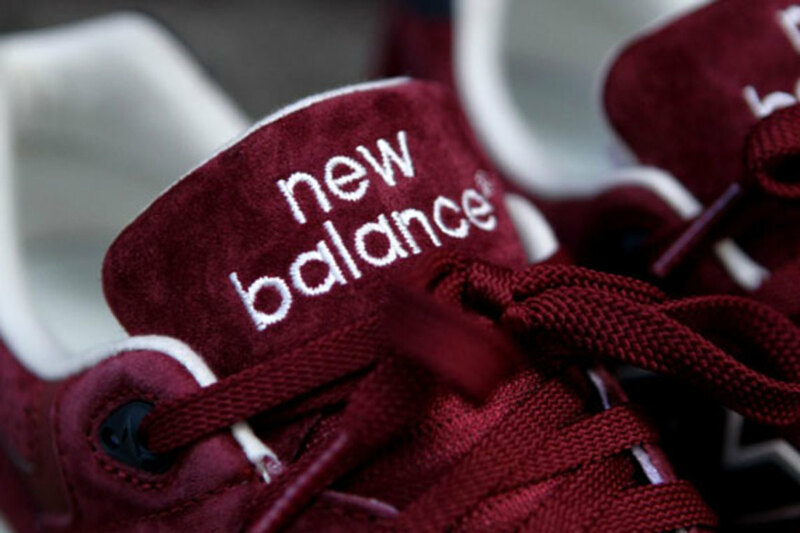 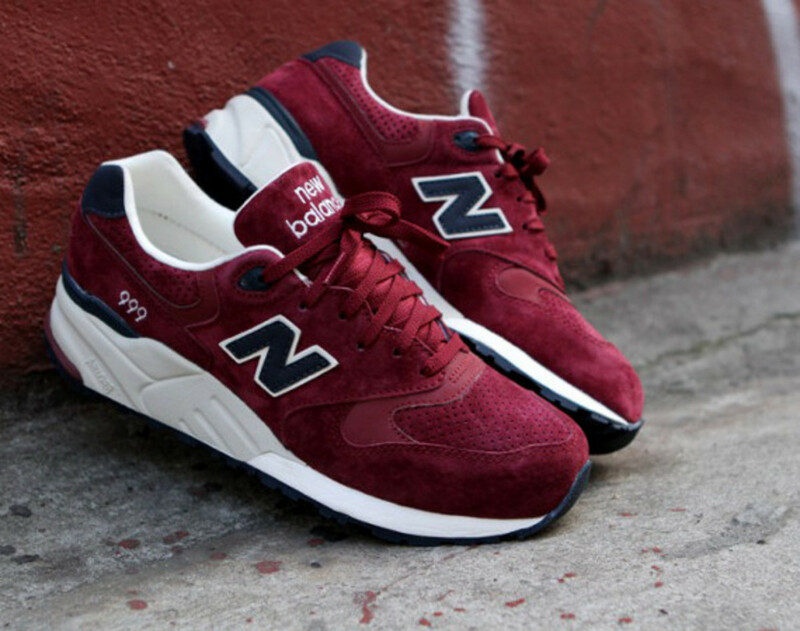 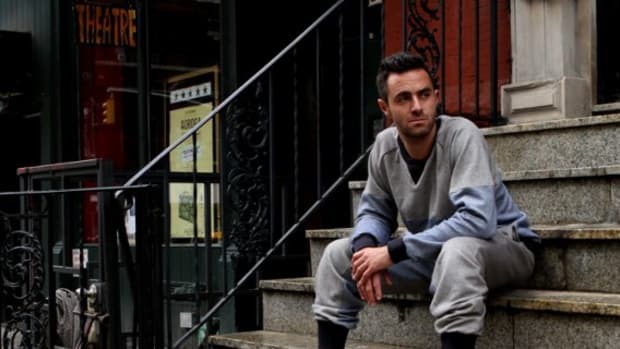 Burgundy is the "it" color of the season, and designers and sneaker brands alike are capitalizing on the reddish hue&apos;s moment in the sun. 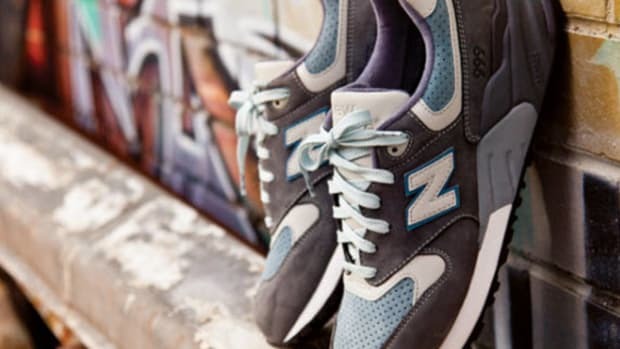 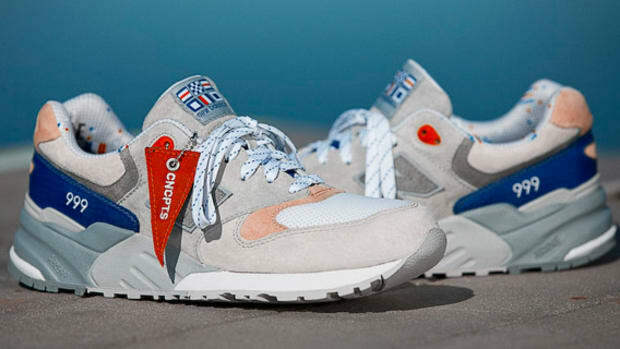 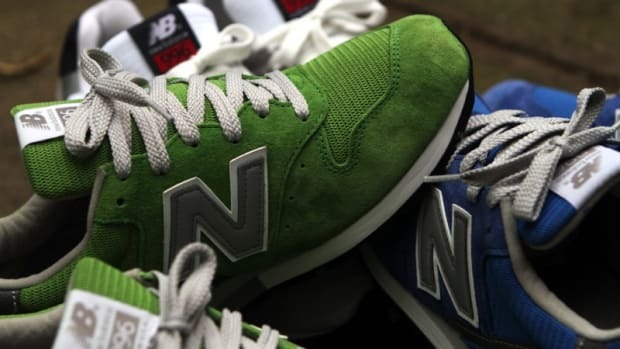 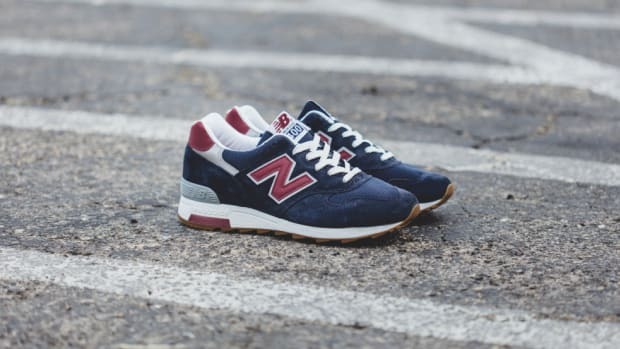 New Balance in particular utilizes the color to spectacular effect, releasing a 999 silhouette featuring a tonal upper in pigskin suede, highlighted by perforated detailing at the toe box and collar. 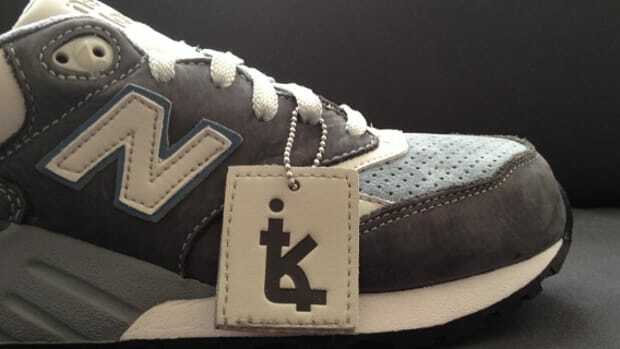 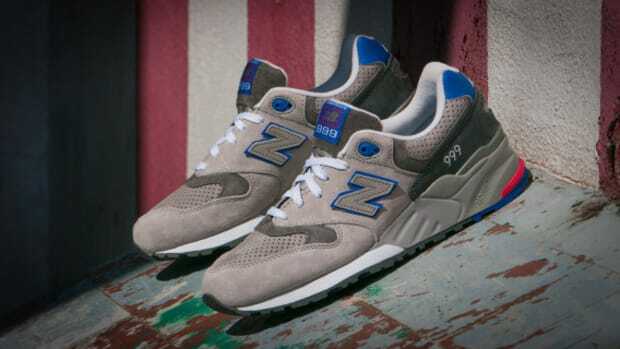 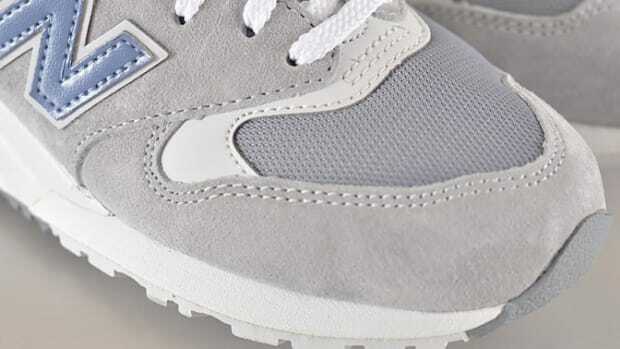 Hits of 3M, as well as complementary navy at the heel and New Balance side branding, complete the look. 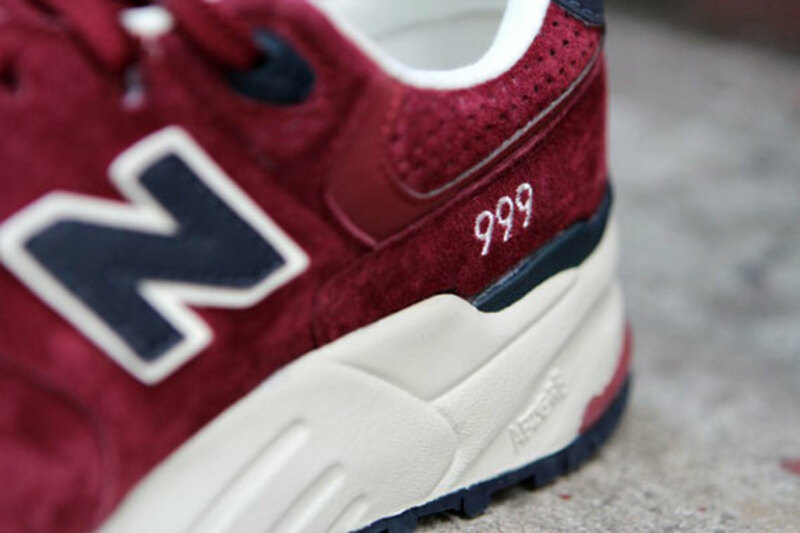 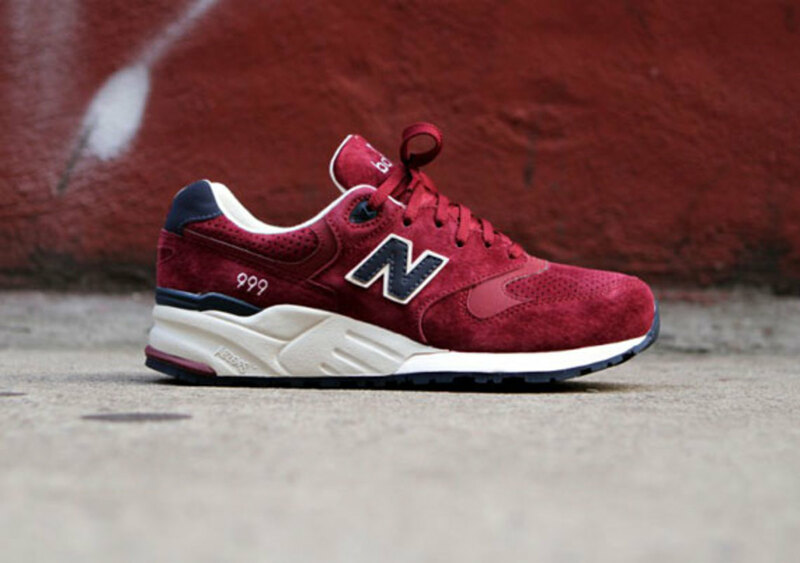 The New Balance 999 in burgundy is available now at select New Balance retailers, including Kith&apos;s New York and Brooklyn stores and online.